He’s 80 years old, but still churning out the tunes—and roping in the ladies. Taking the name for his latest CD from half of the title of his 1984 duet with Julio Iglesias (the missing part is “…I’ve Loved Before”), the venerable crooning cowboy saddles up with a bevy of female singing partners, including Dolly Parton, Carrie Underwood, Sheryl Crow, Loretta Lynn, Brandi Carlile, Miranda Lambert, Mavis Staples and Norah Jones, for this jaunt around the musical corral. 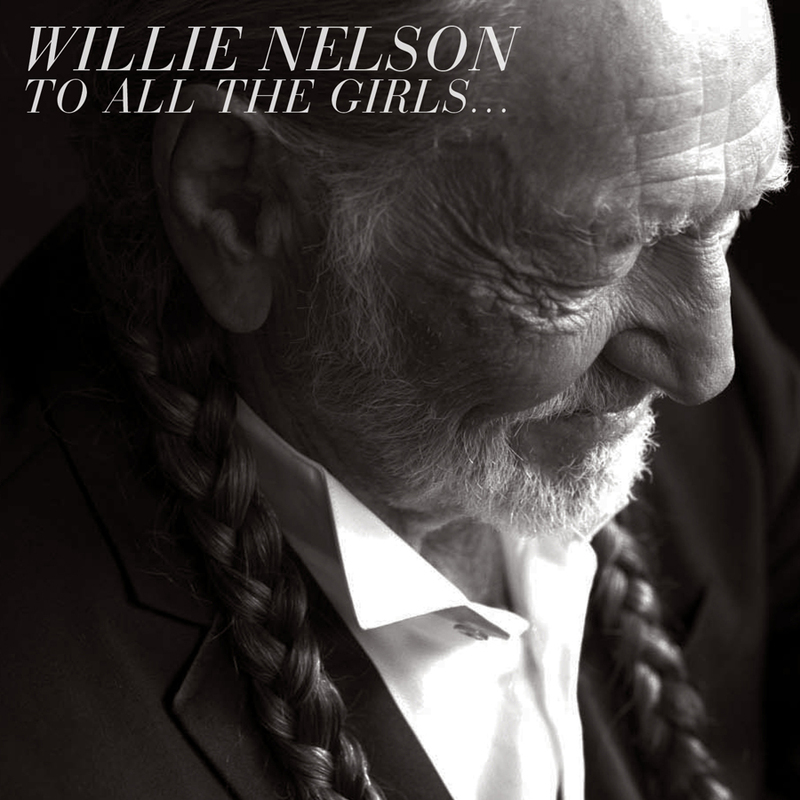 The 18 tunes include a wide-ranging selection of Nelson originals, standards from the American songbook, and other gems from Bruce Springsteen, Waylon Jennings, Bill Withers and Merle Haggard.